Our cities must be seen under a new light. This is especially true for Italy, where up to now street lighting has been particularly inefficient: the average cost per light is about twice higher than the European average, and in 2012 Italian municipalities spent more than a million euros on public lighting. The first step is replacing old lights with the more efficient LEDs: this is what several electricity companies, such as Enel, are doing in various Italian cities. The shift from the old streetlights to LEDs is a springboard for a real quality jump that is made possible by the Internet of Things. 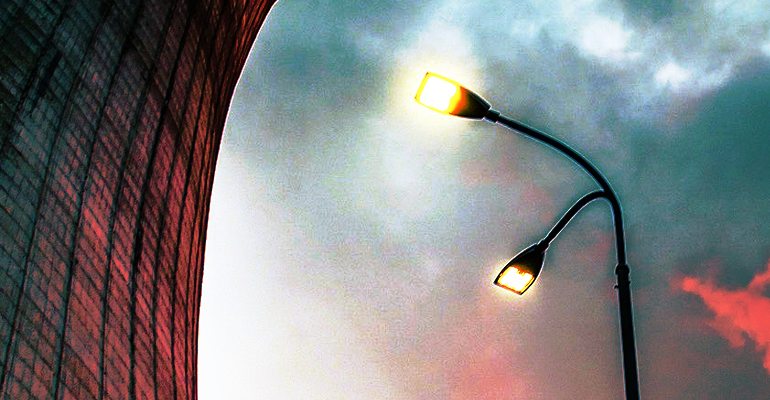 In a world of connected objects, also streetlights become nodes of the network, and are now taking part in a system that allows to switch on, switch off and reduce the intensity of each streetlight according to traffic density, time and environmental brightness due to the season. The Italian startup Smart-I has developed a streetlight equipped with a sensor that can monitor traffic, and is connected with a centralised system that consequently regulates its brightness. Selected among the winners of Enel Lab, Smart-I is an example of a startup that can achieve a tool applying innovation in a horizontal and integrated way. The Smart Street Lighting,the remote control that integrates safety systems, mobility and environmental monitoring services into light points, brings striking benefits. In Italy, Enel Sole is in the front line in a field in which electricity consumption is already reduced by almost half, and management and maintenance costs can be cut and carbon dioxide emissions can be avoided. But with a smart lighting system, innumerable possibilities open up: streetlights can have other uses, such as traffic management, video surveillance, monitoring environmental parameters, charging electric cars and spreading Wi-Fi.